Just need to say : THANK You for this tutorial. 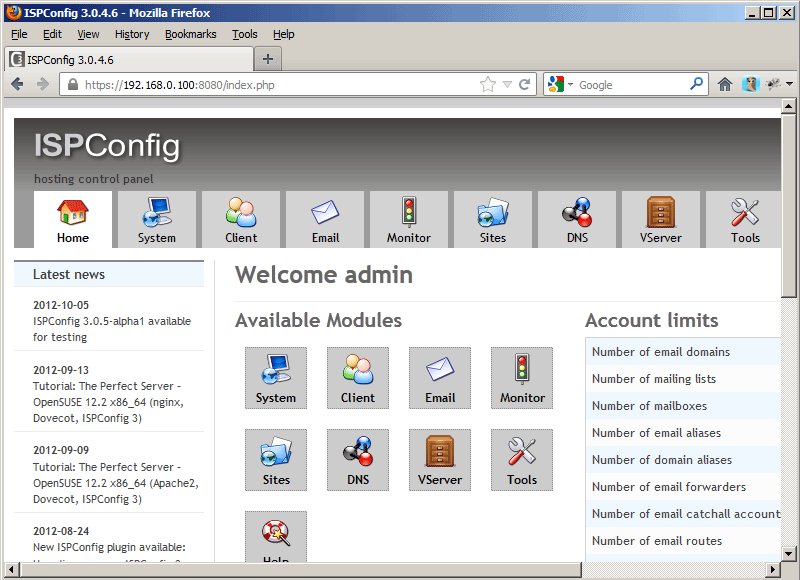 With some minor changes followed Your article and finished setting up the Nginx server with ISPC in short time. 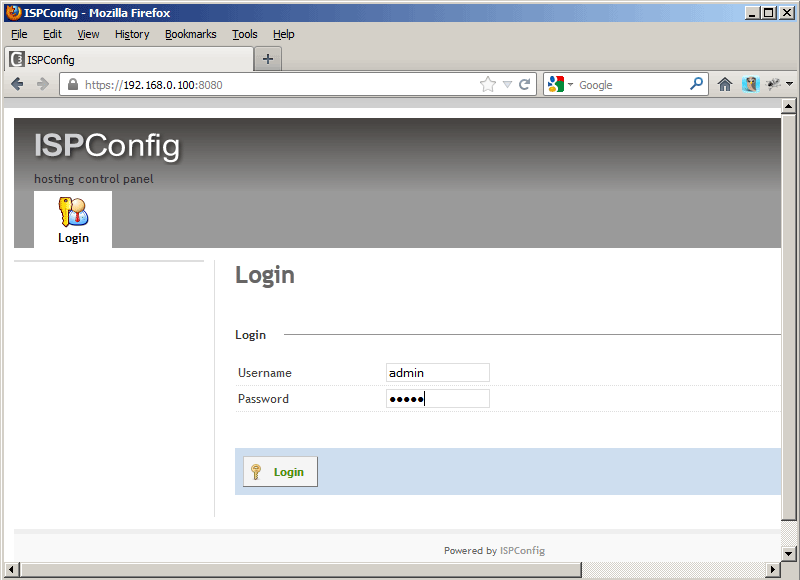 The server is up and running out of box and smoothly. Thank you for taking time and for effort writing this article.